The initiative will require collaboration with other land managers, communities, government agencies andNGOs in the landscapes listed by APP in its announcement. Much analysis, innovation and consultation with many parties will be required to translate APP’s promise into effective restoration and conservation measures. WWF is one of the world's largest and most respected independent conservation organizations, with more than 5 million supporters and a global network active in more than 100 countries. 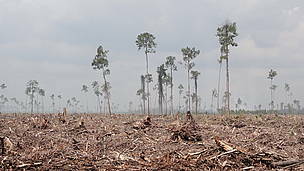 WWF's mission is to stop the degradation of the earth's natural environment and to build a future in which humans live in harmony with nature, by conserving the world's biological diversity, ensuring that the use of renewable natural resources is sustainable, and promoting the reduction of pollution and wasteful consumption. 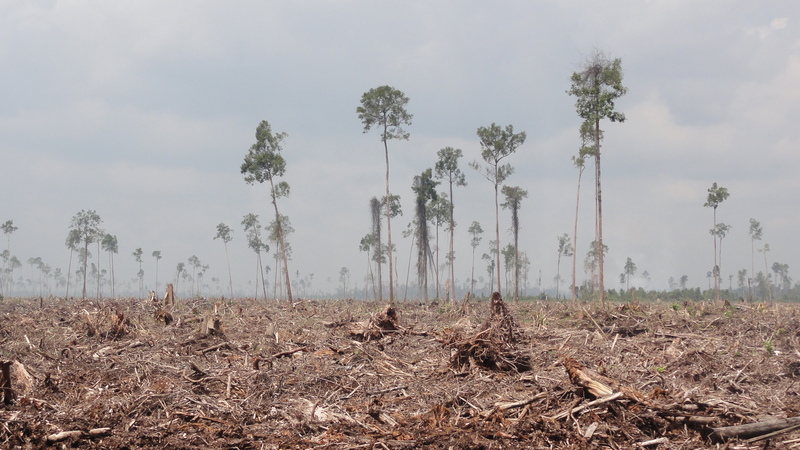 Is mass forest restoration a real possibility for Indonesia? The APP saga - years of destruction and promises, are they now serious?